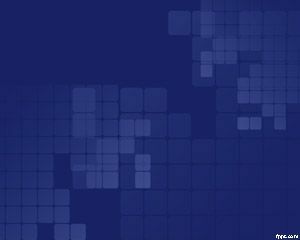 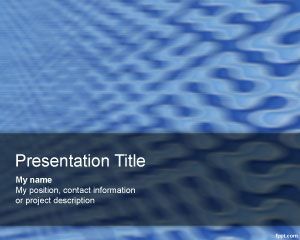 QR Code PowerPoint template is a free technology PowerPoint presentation that you can use if you are looking for a Quick Response template to be used in Power Point presentaions. 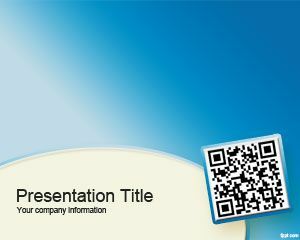 This QR Code PowerPoint template can be used for example in technology PowerPoint presentations as well as innoviation PowerPoint slides or bar scanner presentation products or QR Code generation tools. 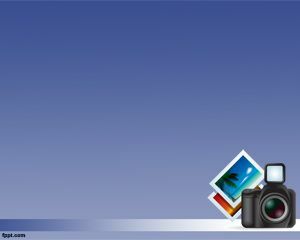 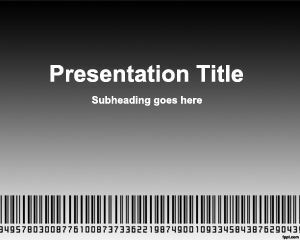 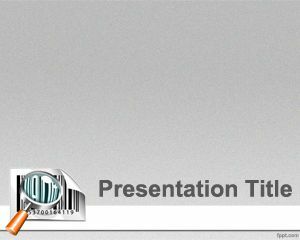 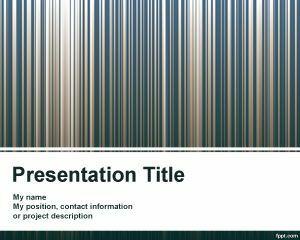 This free PPT presentation can be used to accomplish technology PowerPoint presentations with a QR code template or 2D Codes.